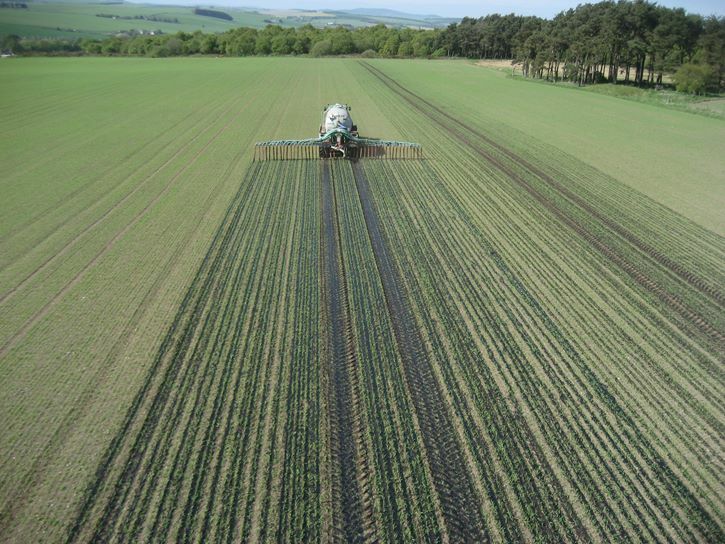 The Rennie Family have been involved in agricultural contracting and farming in the Turriff area in Aberdeenshire for four generations. 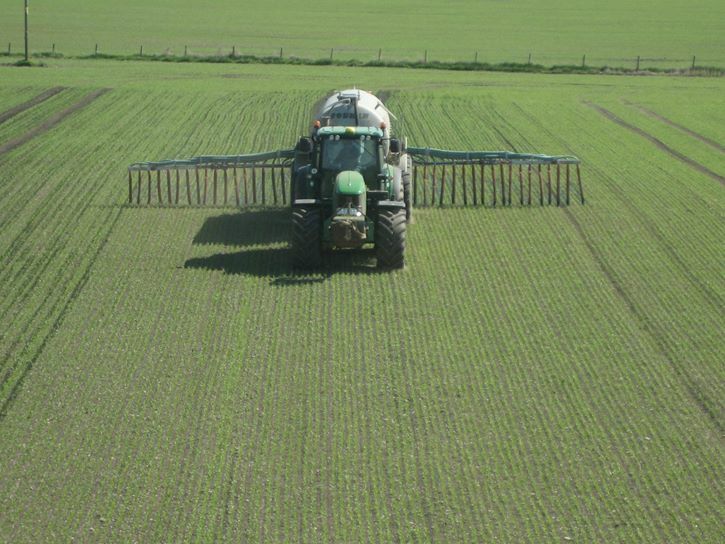 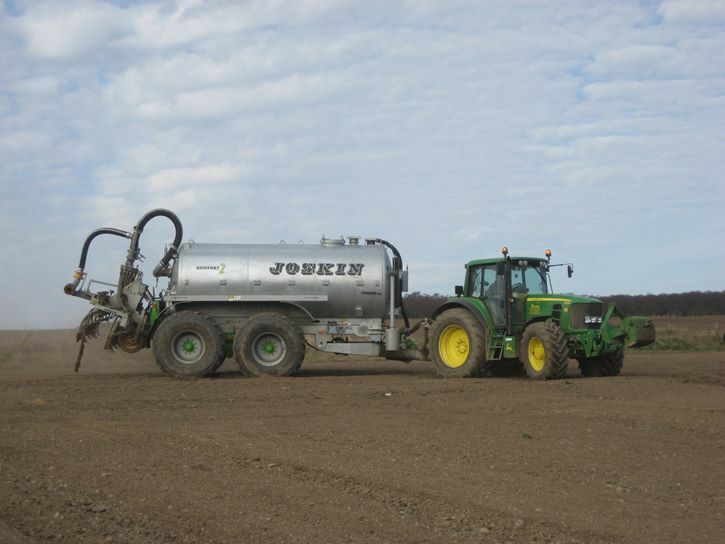 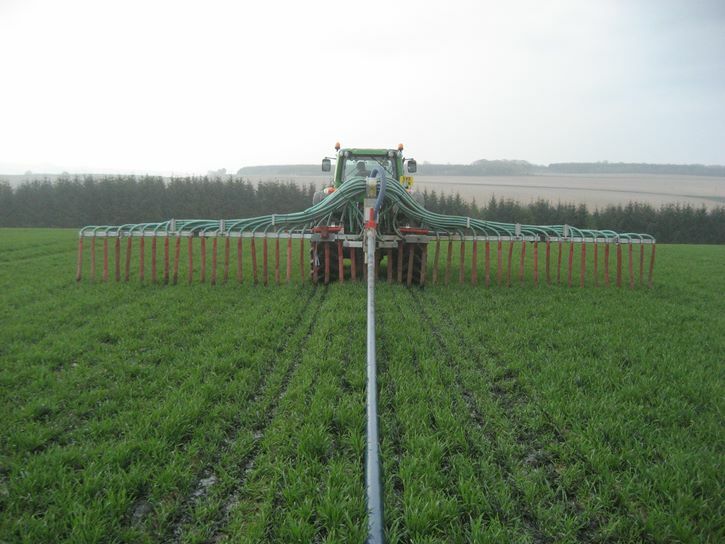 The contracting side of the business covers all aspects of agricultural work and crops spraying. 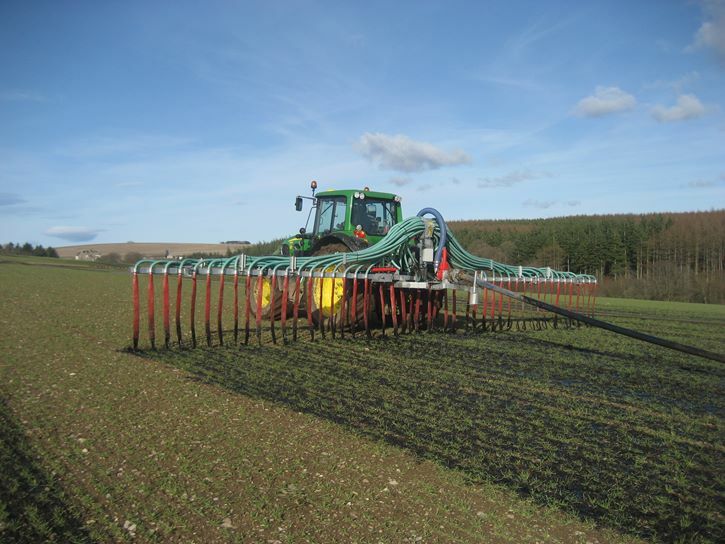 The farming enterprise consists of 800 acres of arable crops and a pig herd of 280 sows with all progeny fattened on the farm. 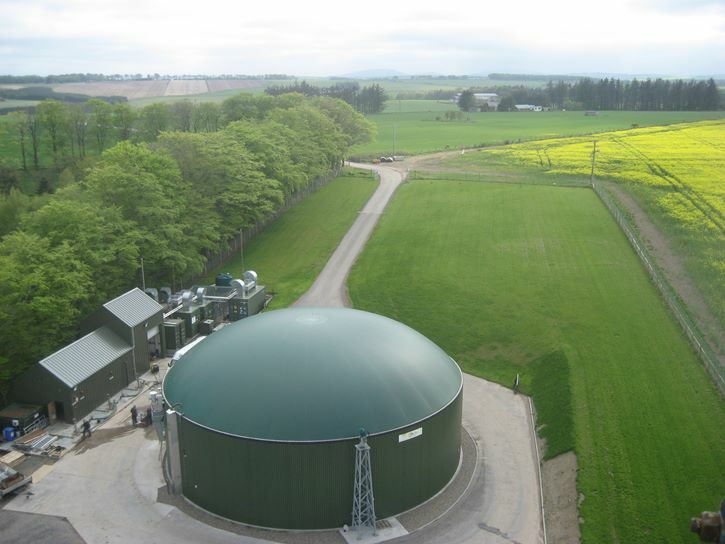 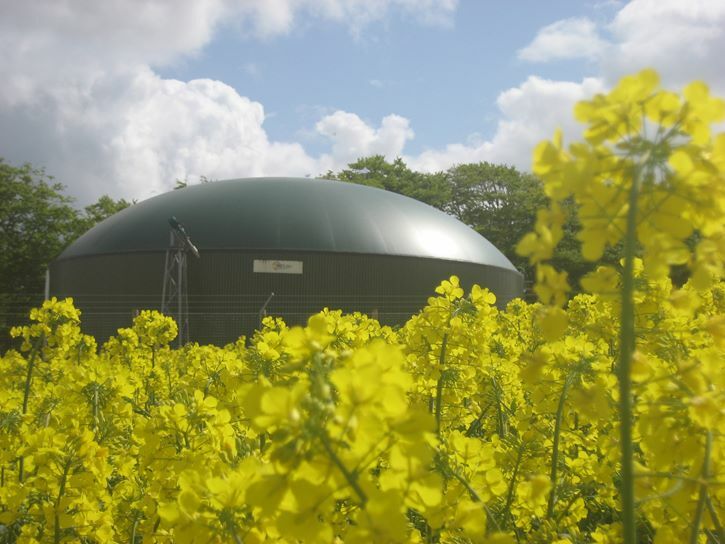 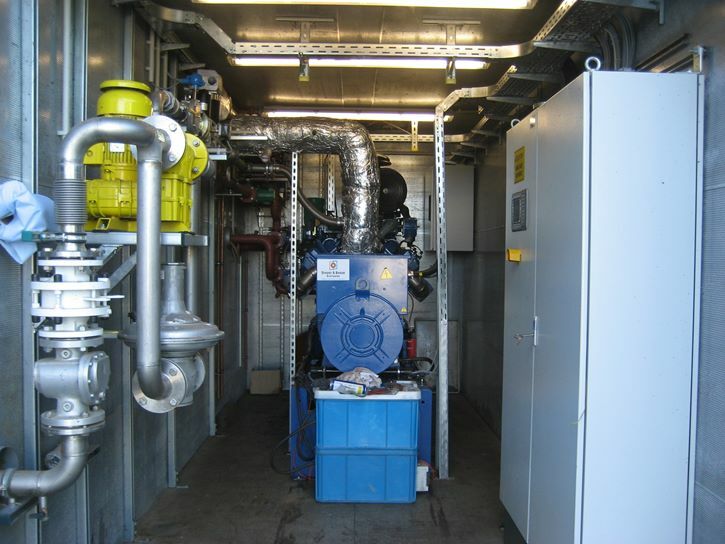 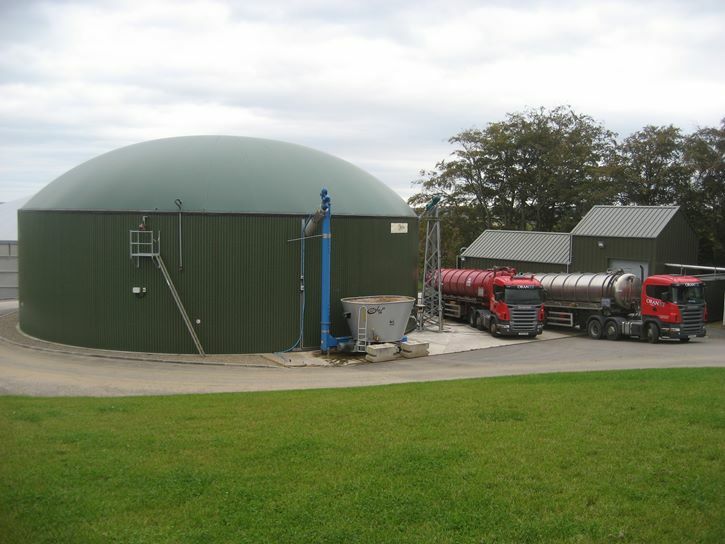 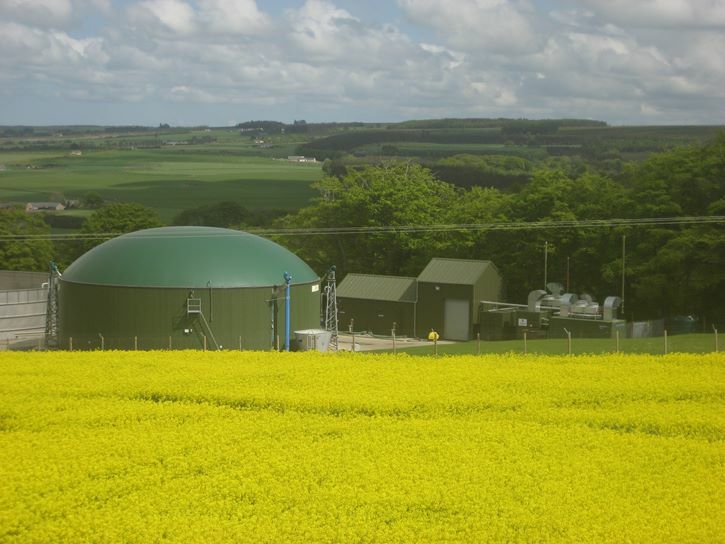 Pig slurry is fed into a bio digester and converted into electricity and fed into the national grid. 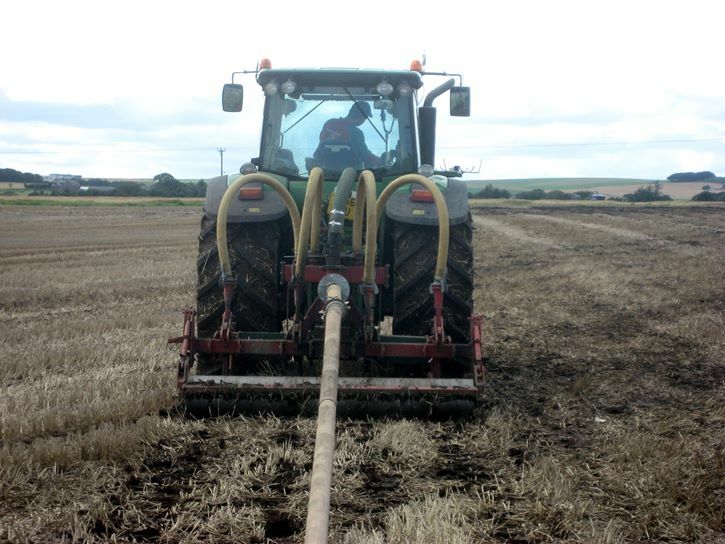 With a range of agricultural contracting services, modern and reliable equipment, plus a highly skilled workforce, we will keep your business on track.